Air power was the defining feature of the Vietnam War, with Air Force, Navy, Marine Corps, and Army forces contributing pilots and aircraft. U.S. pilots in Vietnam, whether flying jets, bombers, or helicopters, faced the dangers of being shot down by enemy aircraft, antiaircraft artillery, or surface-to-air missiles. Downed pilots and aircrew had to evade capture in the jungles of Vietnam or face captivity and sometimes torture in feared prisons such as the "Hanoi Hilton." 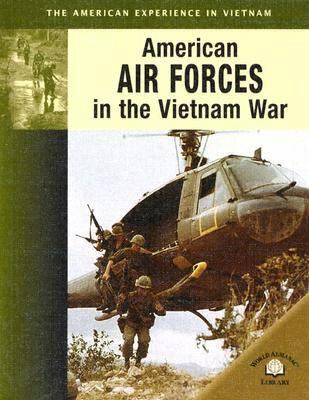 Book jacket.Keeter, Hunter is the author of 'American Air Forces In The Vietnam War ', published 2005 under ISBN 9780836857733 and ISBN 0836857739. Loading marketplace prices 4 copies from $2.92 How does the rental process work?